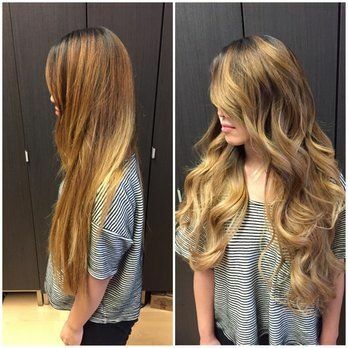 Girls with straight hair always dream about getting waves. 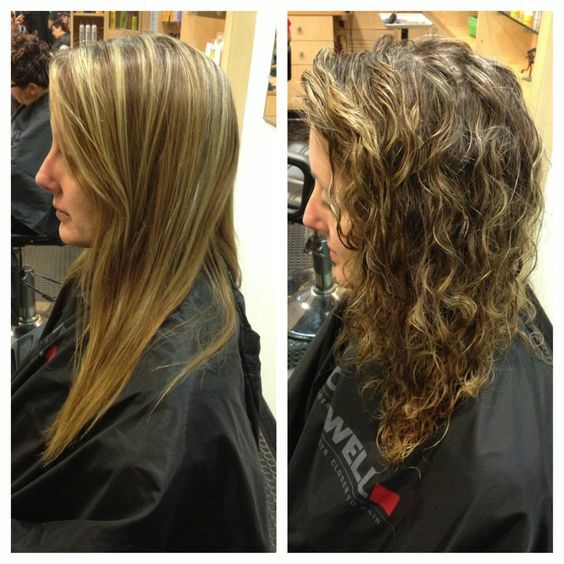 One of the simplest and long-lasting ways to do it is to get a beach wave perm. Getting natural beach hair is only possible at the beach, while a beach perm can be done at the salon any time you like. 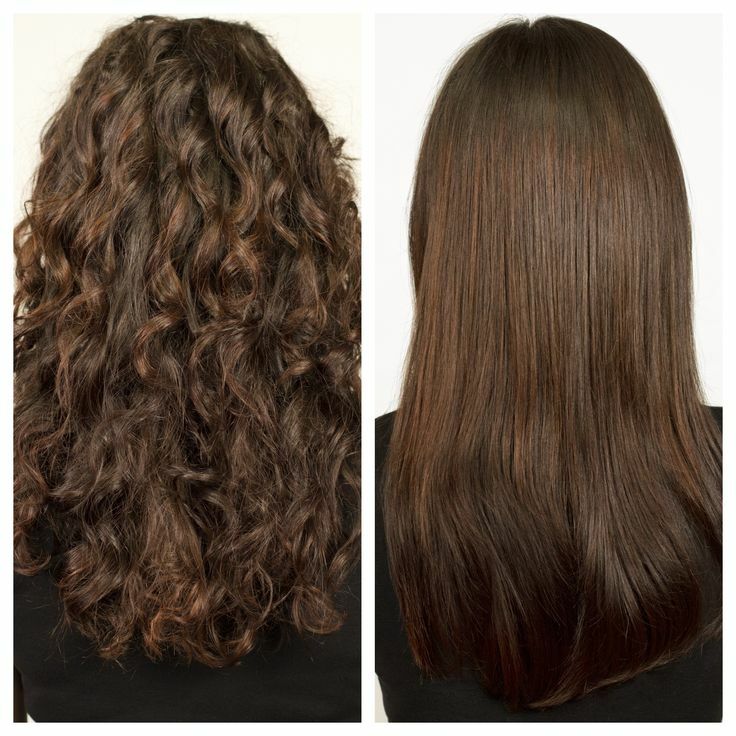 Large natural waves are often preferred by modern women over tight and unruly curls that were popular in the past. 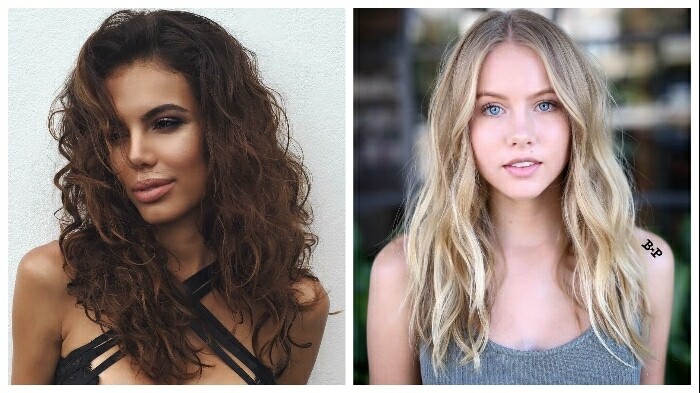 One good look at your hair with a beach wave perm will make you wish you’ve gotten it earlier. Did you ever braid your hair, slept with the braids intact and then let them loose in the morning? 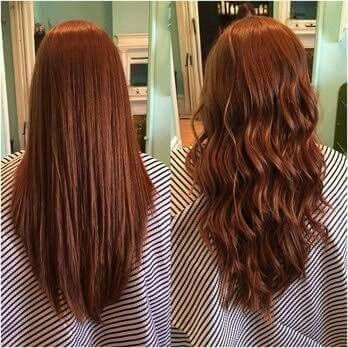 This is what beach waves hair is. It is basically large curls that are a little messy and even a bit frizzy. 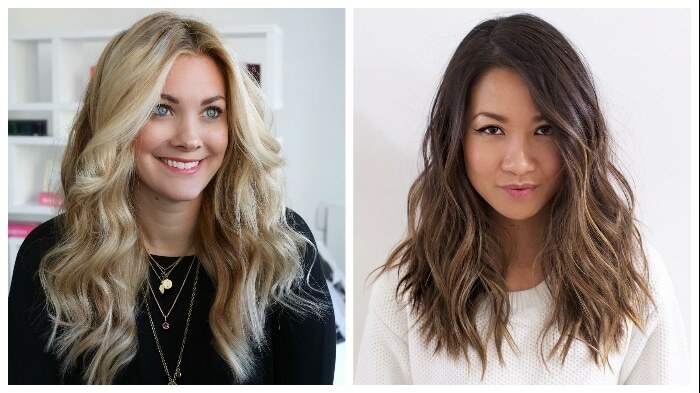 It’s called beach waves hair because of the way long hair usually behaves at the beach. Due to the increased humidity which accompanies the summer weather near water, many women notice how their hair starts to become a bit wavy. Also after going for a swim in salt water, the hair gets a certain texture and looks wavy if air dried. More often than not such a natural way of getting beach wave hair is not very appealing. The hair either doesn’t become wavy along the whole length or is too messy or frizzy to look attractive. 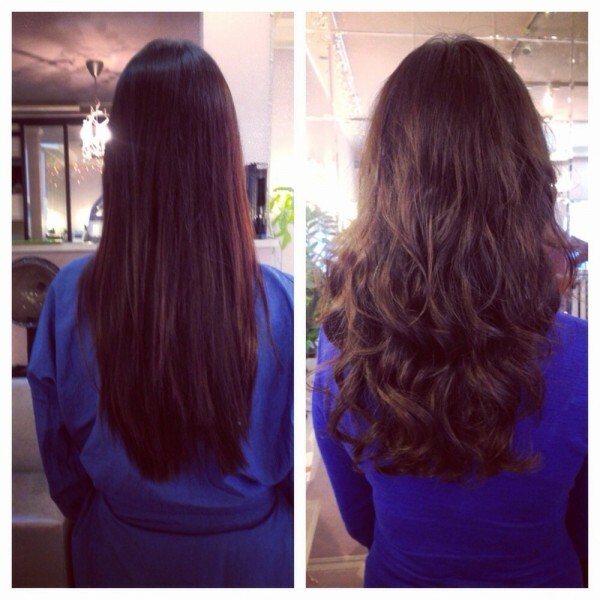 That’s why most women prefer getting their beach waves at home or at the salon. Use the above-mentioned braid method. Wash your hair in the evening. 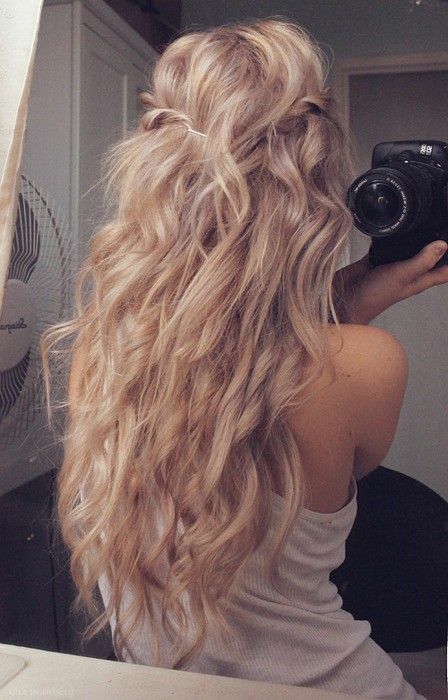 Loosely braid your wet hair and leave it to dry during the night. In the morning unbraid the hair, shake it out and use some hair spray to make them neat. Several factors must be considered before answering this question. 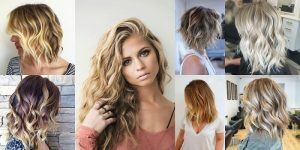 What type of perm method did you use? How damaged was your hair when the perm was done? What part of your locks did you perm? How long is your hair? All these things are imperative to understand how long the beach wave perm will last. In most cases, it lasts for 3 to 6 months.